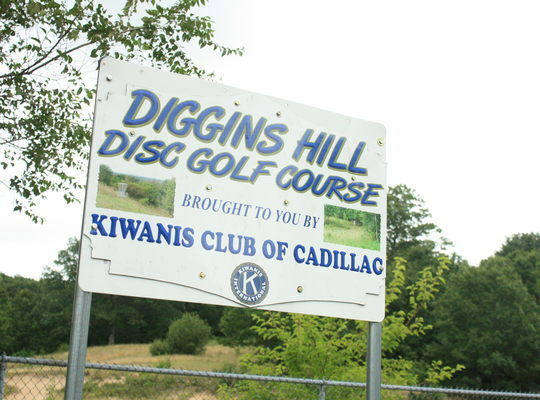 Cadillac is fortunate to have 5 great Disc Golf Courses in town and in the greater Cadillac area. Each course is surrounded by beautifully forested natural areas and stunning lakeshore views. 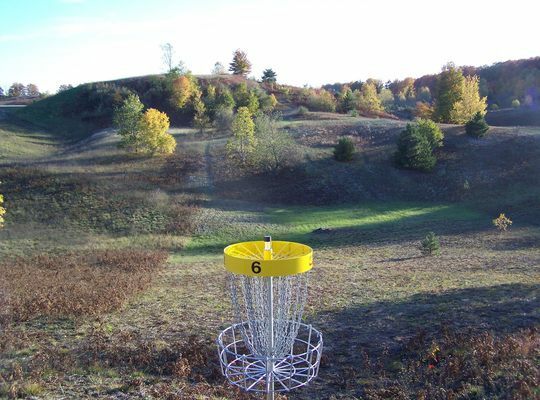 Disc golf is a great way to enjoy the outdoors while getting in some exercise. Give it a try! Not familiar with disc golf? 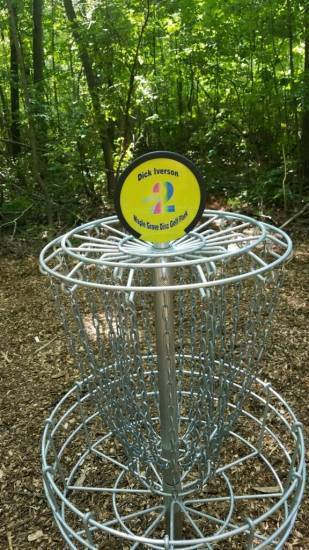 Disc golf is similar to traditional golf, however instead of a ball and clubs, players use a flying disc or Frisbee®. The object is to complete each hole in the fewest throws. 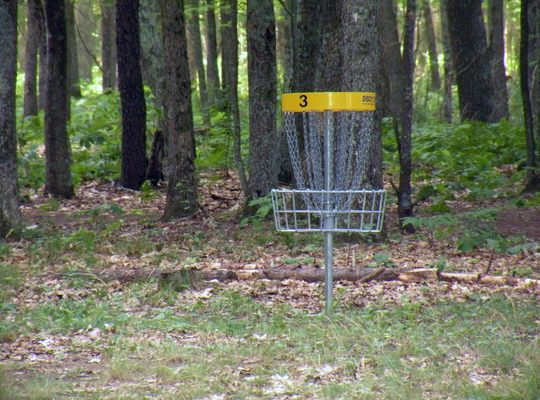 A golf disc is thrown from a tee area to a target, the most common target is an elevated metal basket. 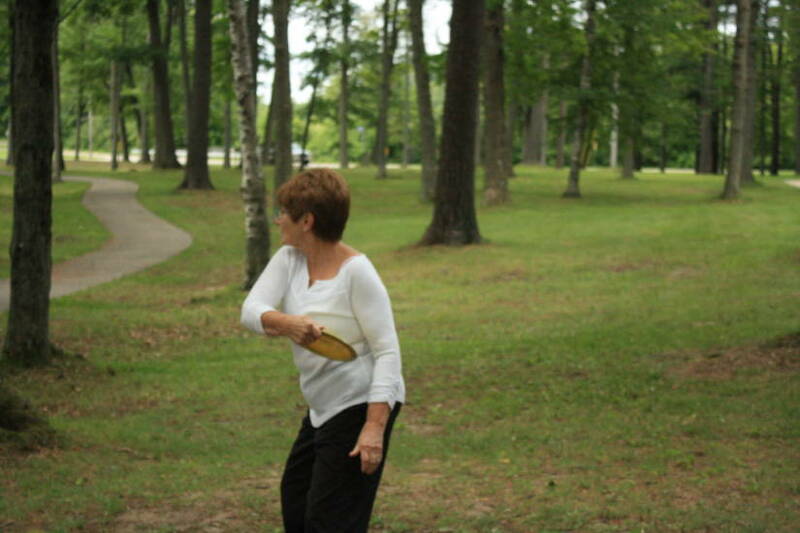 Disc golf is enjoyed by people of all ages and skill levels.  Cadillac invites you to spend a relaxing afternoon on one of our area courses from early spring to late fall. Challenging variety and elevation in a 23 acre community park with a sledding hill.